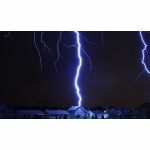 Save money on your next electrical repair or generator installation with our local Atlanta electrician deals and coupons. 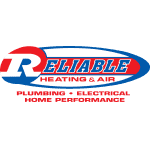 Right now, Reliable has an unbeatable Generator special - Get a brand new 8kW Briggs & Stratton Generator for just $84 a month, with no money down and free repairs and maintenance for life. See below for all of our local electrician coupons. Cannot be combined with any other coupons, special offers, or group discounts (Angie's List, Kudzu, Senior, etc.). Does not apply to diagnostic. Cannot be applied towards maintenance visits or service agreements. Print coupon or mention offer "E-COUP" to the technician at the time of service. 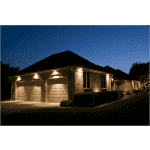 Peace of Mind with Multi Point Whole Home Electrical Inspection. 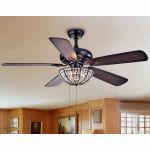 Save Thousands in Costly Home Electronics & Repairs. 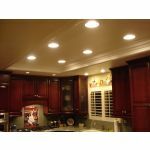 Get rid of kitchen fluorescent lighting. Upgrade to 6 can lights with a dimmer. 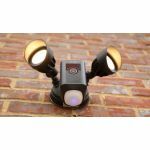 Can be used for other rooms of your home. Call for details. To be eligible for the coupon price all 6 canned lights MUST be in the same installation area. Cannot be combined with any other offers or discounts. Expires 5/31/19. Keep the power going! 8KW Briggs & Stratton standby generator. 4 year parts warranty. 0% 12 month financing. Call for details. Cannot be combined with any other offers or discounts. Expires 5/31/19. 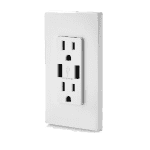 Receive a FREE USB Outlet Install when you spend $500 on work with the Electrical Department. Customer supplies hardware. Installation on existing box. Up to 12 feet in height. 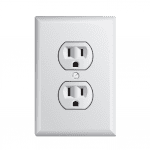 Create GFCI power outlets for outdoor lights or outdoor kitchen. Furnished and installed. 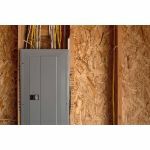 Get a brand new electrical panel up to code. 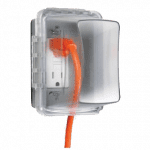 Create indoor power outlets for additional circuits. Customer provides hardware. Hang new fixture in existing location up to 12 feet. 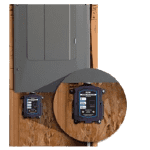 Get an in home attic fan installed. 1600 CFM's. 10 year parts warranty. Cannot be combined with other offers. Call for details. Standard installation ONLY. Expires 5/31/19. Keep the power going! Get a whole home back-up generator. ZERO down, Lifetime FREE Repair, Maintenance and Service is included. Generators are finally affordable with Reliable. A standby generator for your home is an investment that immediately pays for itself each time the power goes out. Generators increase a home's resale value. 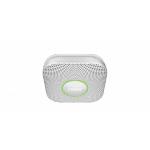 More importantly, they provide ultimate peace of mind that your home is safe. In harsh conditions, you won't be without heat or air conditioning, your refrigerator will keep running and you can still use any medical devices that need power.